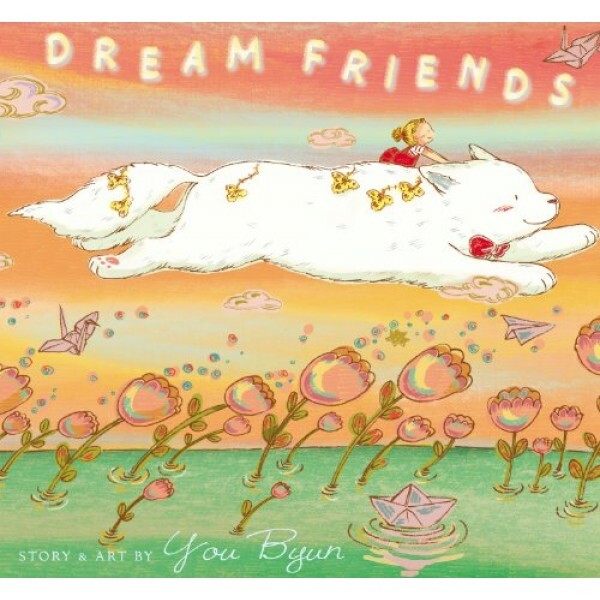 Melody has the most wonderful friend in her dreams. They do all sorts of magical things together. But when Melody wakes up, she's back in the real world, where she hasn't yet made a friend. Then her dream friend inspires her to make some moves that help Melody's dream of friendship come true. 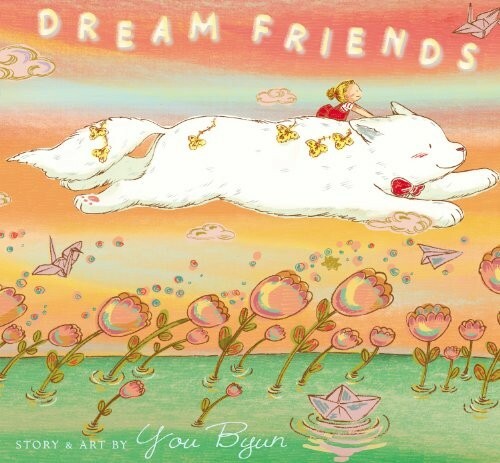 You Byun’s sparkling debut establishes her as a major picture book talent....Ms. Byun's art is full of delightful details and fantastic scenes that children will want to pore over again and again.